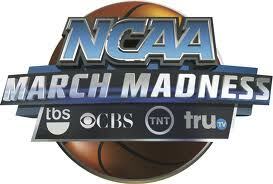 NCAA March Madness is Coming on CBS Networks! NCAA Basketball has reached the most exciting part of basketball season – tournament time! Conference Tournaments start this weekend and March Madness hits the court on March 18th on the CBS Networks and DIRECTV. 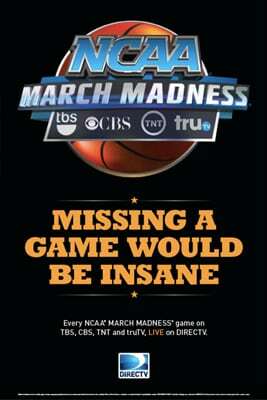 Catch March Madness on CBS, TBS (Channel 247), TNT (Channel 245) and TruTV (Channel 246). Your bar and restaurant customers will want a place to go with their friends to experience all the March Madness games starting March 18th and to watch the Final Four and NCAA National Championship to be decided on April 7th at AT&T Stadium in Arlington Texas. 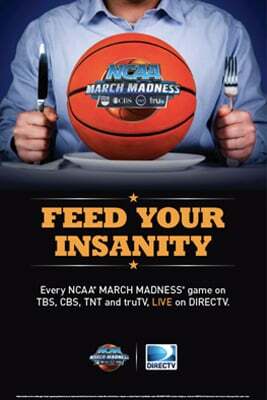 All so you can pack the house by letting your customers know you will have all the games of March Madness on DIRECTV.